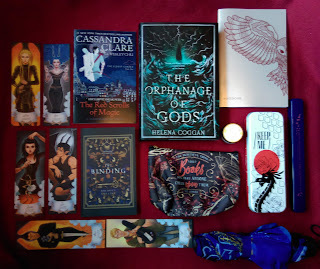 If I could write songs and create music, Monsters and Fireflies is fit to burst with the kind I would want to make (well, if I could, I would also create musicals, but that is a whole other topic). This album is beautiful, it is haunting, and it evokes feeling in a way that is impossible to deny. It is quite an experimental album, but not so much that the emotions behind the songs get hidden in the experimentation, which can happen, but definitely does not happen in this case. Each song is unique and seems to be so much of its own sound that I cannot imagine anyone saying that any of them sound the same, and yet they all work in harmony so that, overall, you have a cohesive album. There are deliciously dark songs on the album, such as Dark Queen, in which you can hear fire-fueled but calculated anger, and then there are also songs, such as Stars Fly, with atmospheres of sparkling romance and calming love. 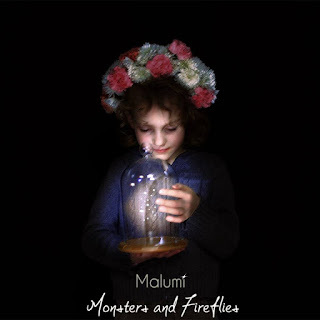 But the essence and style of Malumi that runs through every song stops them from working against each other, and instead shows the range of emotions the duo can evoke. 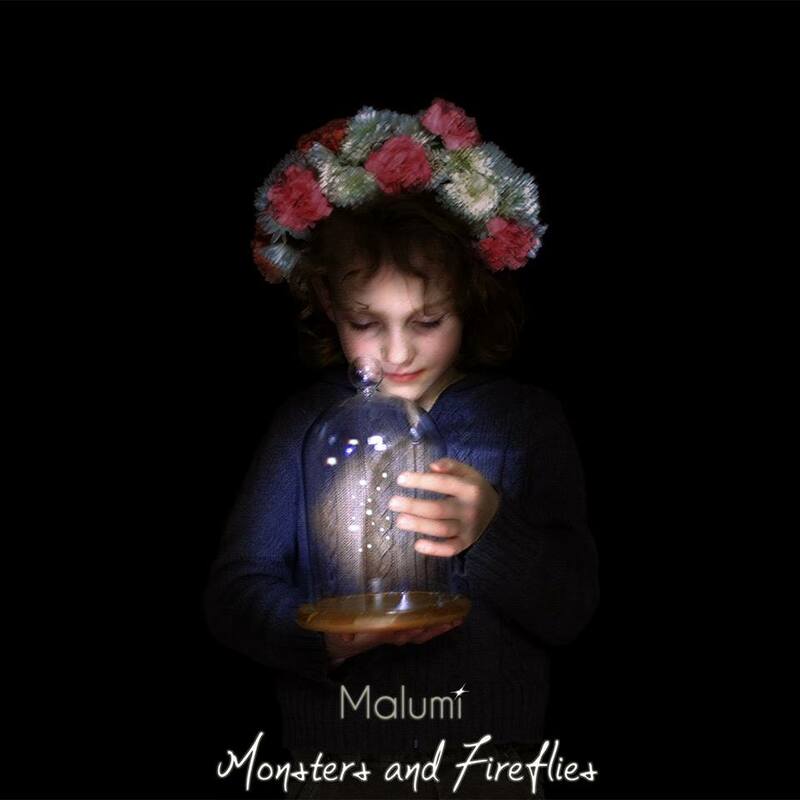 Monsters and Fireflies shows what Malumi are capable of, which is something truly amazing.